Chennai Super Kings registered their fourth win of the season on Saturday against Kings XI Punjab to go to the top of the points table. Though the Ravichandran Ashwin-led side appeared to be on top in the run-chase, a gross miscalculation from the set batsmen proved to be detrimental as they fell short eventually. 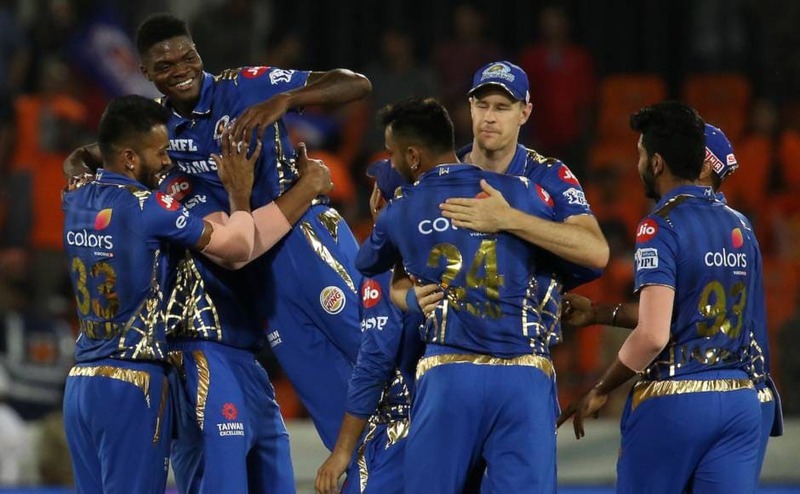 At Hyderabad, Mumbai Indians came from behind to defend a low total courtesy their IPL debutant, the young West Indian tearaway, Alzarri Joseph, who registered the best ever figures in the history of the IPL. Ravichandran Ashwin is known for being a cheeky, street-smart bowler. He has in the past altered his run-up and bowling action and even bowled seam. From mastering the carrom ball to using the crease brilliantly, Ashwin is always game for variations and perhaps does too much of it on certain days. Having just dismissed Shane Watson on Saturday with a well flighted delivery, which the Australian slog swept to the deep fielder. Ashwin tried to push the Chennai batsmen in two minds with a couple of variations. He first bowled an off-break with a changed run-up to Faf du Plessis and then pulled off a hilarious act to the new batsman. Against the left-handed Suresh Raina, Ashwin went around the stumps and imitated Kedar Jadhav's slinger. He went for a round arm delivery and looked to catch Raina by surprise but the ball was well away from the off-stump and was called a wide. While leg-spinners are still considered the main wicket-takers in this format, Ashwin has time and again ridiculed this notion. On Saturday, he put up an exhibition of off-spin bowling on a slow track. 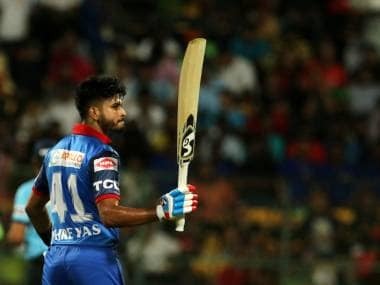 He had picked up the wicket of Watson to break Chennai's opening stand but then returned with even more impact, dismissing du Plessis and Raina off successive balls to dent Chennai's surge. 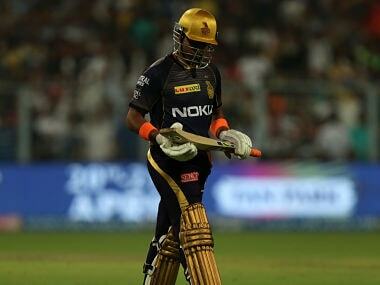 He finished with impressive figures of 3/23 at his home ground. If Ashwin was brilliant, Harbhajan was also not behind. The off-spinner had been benched in Chennai's last two fixtures despite a Man of the Match performance the last time he played. He returned to the XI and was immediately handed the task of dismissing the dangerous Chris Gayle. Harbhajan has had success against the West Indian before and for the fifth time in T20s sent him back with a ball outside his off-stump that Gayle edged to the keeper. Grasping the slowness of the surface, Harbhajan soon deceived Mayank Agarwal in flight and had him caught at long-on two balls later. In the 13th over of the Kings XI run-chase, Rahul looked to sweep Jadeja but got an inside edge that just went close to MS Dhoni behind the stumps. Clearly unaware of the whereabouts of the ball, Rahul wandered out of his crease as Dhoni rushed to the ball and flicked the ball back onto the stumps in his own suave manner. The third umpire was called upon for the run-out decision but replays showed that even though Rahul was well outside the crease when the ball hit the stumps, the bails hadn't been dislodged. The lights had flared up on impact but the bail had never come off. This saved Rahul but the sheer skill of Dhoni in flicking the ball back accurately in a matter of seconds stood out. Interestingly, the on-field umpires messed up twice in these few moments. First, they went for a third umpire decision when the bails had clearly not been out of position. Rahul, who was on strike, stole a run after the third umpire was called upon. Once the not-out decision arrived, Rahul should have retained strike with no run awarded because it was taken after the third umpire was referred to by the square leg umpire. When the box is drawn to call into play the third umpire, the ball is declared dead. This meant that the single which Rahul and Sarfaraz had taken ought to have been redundant. Kings XI shouldn't have been allowed a run or change of strike in this situation. Opting to bat first, the Mumbai Indians skipper seemed to have clearly misread the track as he was hurried in his approach early on. Having watched Sunrisers waltz past 200 batting first in two successive games, Rohit was eager to get going early and was nearly trapped in front as he looked to play an extravagant flick off Bhuvneshwar Kumar in the very first over. 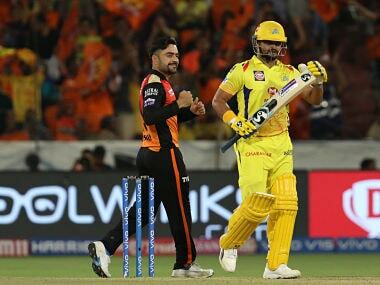 Sunrisers reviewed the on-field not-out call but Rohit survived because of an inside edge. 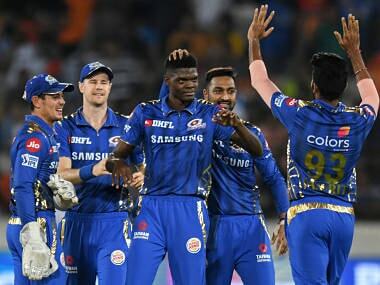 Least perturbed by the lucky break, the opener was stepping out to tonk Bhuvneshwar next ball but miscued the shot and the ball went straight to deep third man, where Siddarth Kaul shelled a sitter much to Mumbai's relief. 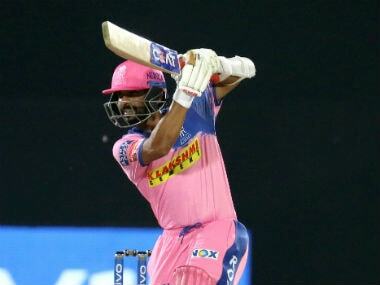 Rohit, though, was set on attacking and when Sandeep Sharma landed one in his arc on the stumps next over, Rohit boisterously flicked that over mid-wicket for six. Two overs later, he dragged a lofted shot off Mohammad Nabi to the deep fielder and departed for a directionless 11 off 14 balls. Known for a pacy bouncer that thudded into AB de Villiers’ helmet in his debut Caribbean Premier League season, West Indian seamer, Alzarri Joseph made a spectacular entry to the Indian Premier League on Saturday by registering the best ever figures in the history of the tournament, breaking a 12-year old record held by Sohail Tanvir. 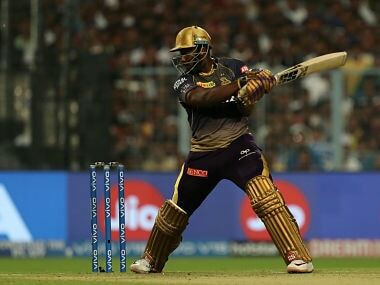 Joseph was brought into the attack in the fifth over and struck with the very first ball of his IPL career. The West Indian dismissed one of the most successful batsman in the league of all time –David Warner – off his first delivery, a fuller, wide ball which the batsman chopped back onto his stumps. 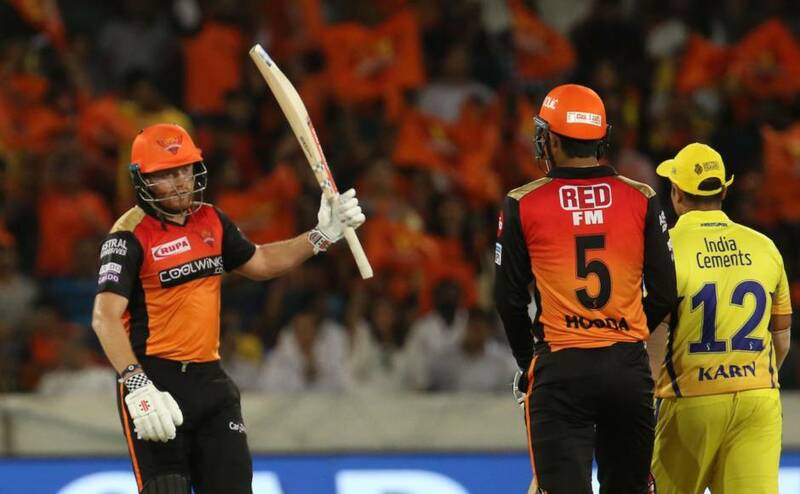 Joseph went on to celebrate that by dismissing Vijay Shankar, who has been a silent performer in the faltering Sunrisers middle-order this season. He returned in the final few overs to completely hog the headlines on his debut. Joseph dismissed Hooda, Rashid Khan, Bhuvneshwar and Siddarth Kaul to finish with a sensational 6/12 in 22 balls that completely changed the course of this game. The skiddy pace of Joseph was a delight on the Hyderabad pitch and we are certain to see a lot more of him this season.